Partly due to trends in the OEM marketplace, where OEM customers are both outsourcing more of the manufacturing and sourcing process and partly due to the tight tolerance requirements of much of PPM’s work, the value added department has grown significantly. 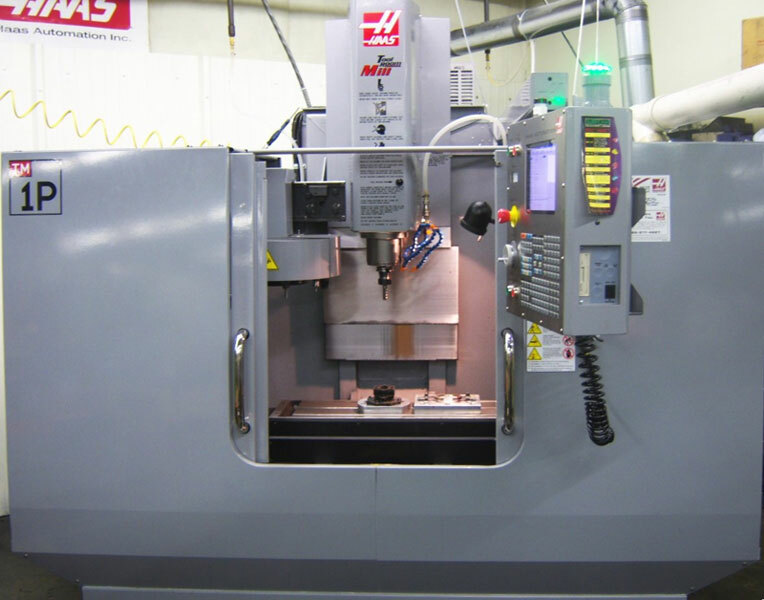 PPM has invested in several CNC machining centers, ultrasonic welding equipment, and other resources to be able to support these efforts. 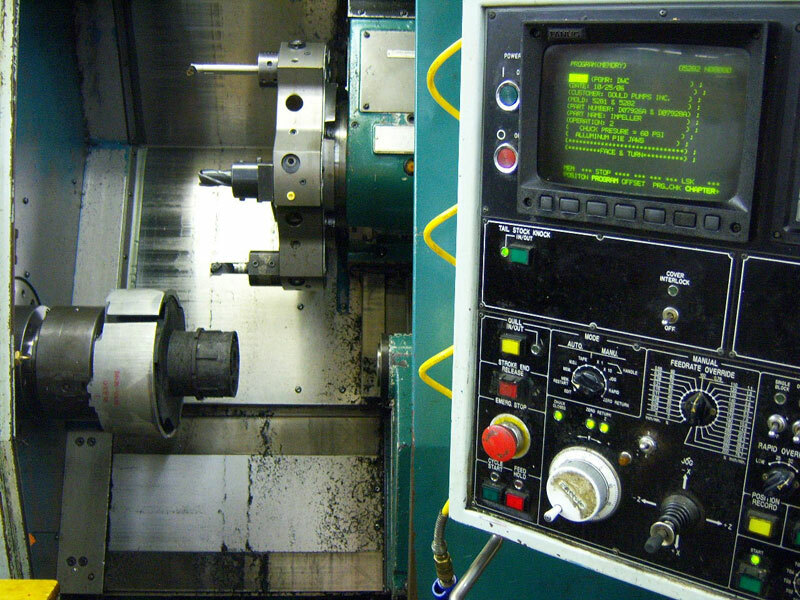 Increasingly, PPM is producing subassemblies and assemblies, requiring difffernet types of final testing, including pressure and/or leak tests. Any subcontractors used follow the “flowdown” quality and documentation requirements specified by the OEM customer.